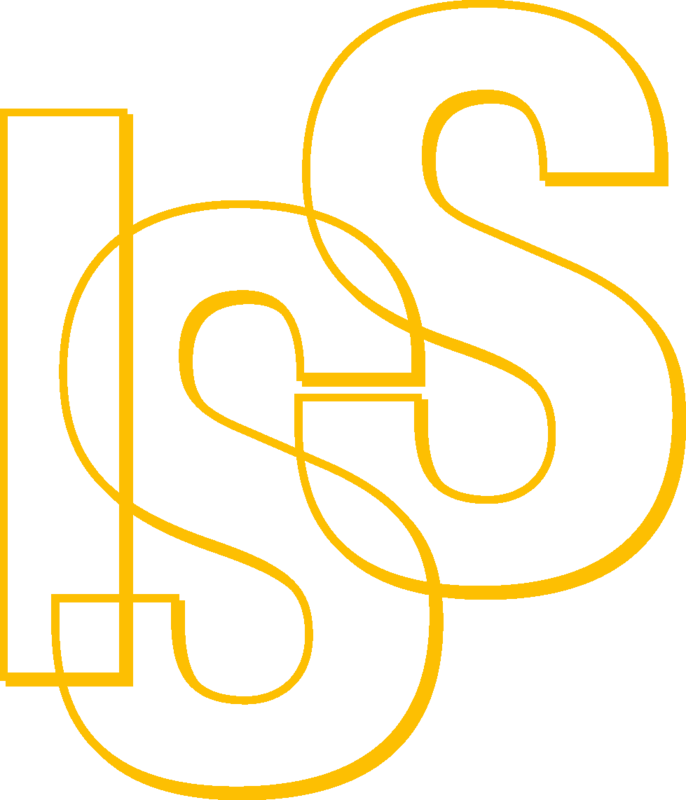 International Social Service (ISS) is an international NGO of 120 national entities founded in 1924, assisting children and families confronted with complex social problems across borders. ISS is a global actor in promoting child protection and welfare, helping approximately 75,000 families in the world each year. Training projects, awareness raising and advocacy work is at the heart of ISS's endeavour to improve the adherence to children's rights and interests.